These balls are Made in Japan, unlike the earlier Nittaku SHA series that were made in China and were off lower quality. 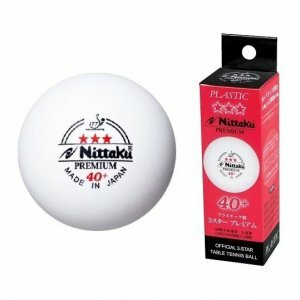 Nittaku 3-Star Premium 40+ balls are a new non-celluloid plastic ball. They are ITTF approved and legal for all ITTF sanctioned tournaments. 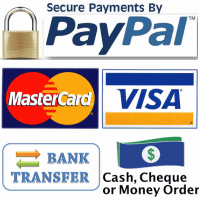 This ball is the highest quality poly ball, with outstanding durability, roundness, and consistency. It is made with special poly material available only to Nittaku. The label on the ball says "Nittaku Premium 40+" and "Made in Japan".